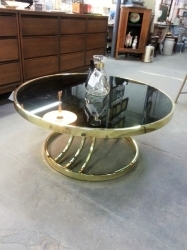 Vintage and Mid-century Modern items are on fire right now! Everyone wants that look or special piece they remember from thier grandmother's home. 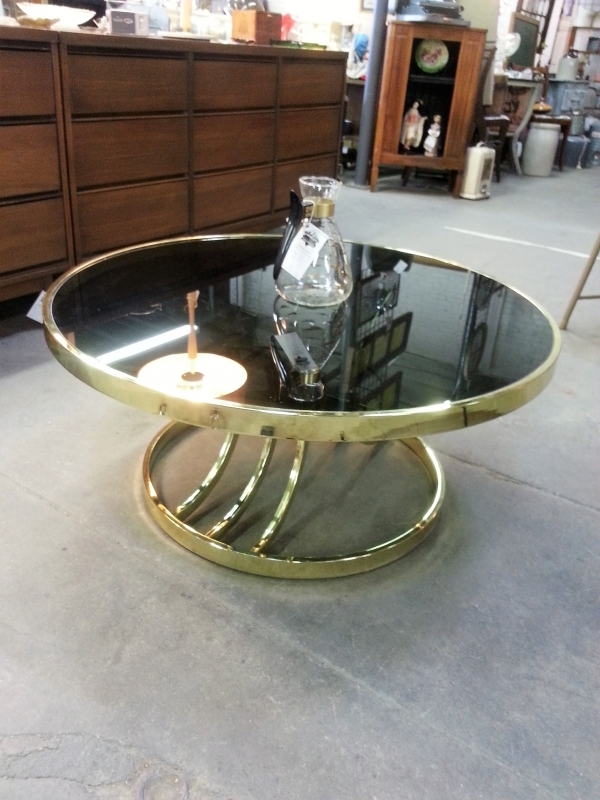 We love nostalgia too and are always on the lookout for quality vintage and mid-century modern pieces. 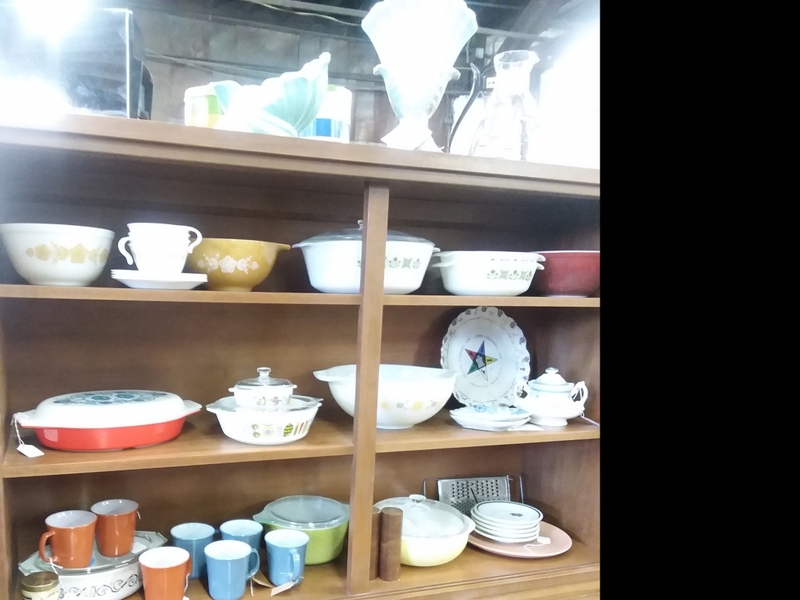 Luckily, we are in a small town where many of these items have continued to be used and cared for, but aren't seen as particularly valuable. Skip those high priced stores in Denver and Colorado Springs. 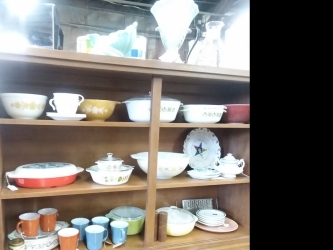 We have a great selection of MCM furniture, Pyrex, dishes, cameras, lamps and fun vintage items and accessories to choose from at prices that make it worth the trip.